=Did you know that there is a lot of current research involving the communication between your gut and your brain? 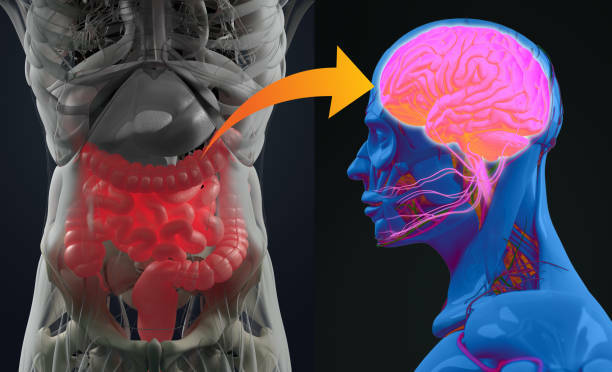 Three main pathways that communicate information from your digestive system to your brain include the vagus nerve, the immune system, and the endocrine system. These three components make up the Gut-brain axis. The vagus nerve is a cranial nerve that is the major connection, the immune system relays information regarding infection, inflammation, and autoimmunity, and the proper microbiota in the gut can influence the endocrine system which in turn can decrease the stress response triggered by the brain. Unfortunately, many people in society have little concern or lack adequate time to appropriately monitor the foods and nutrients they put into their body. What if I told you that by paying closer attention to the foods and drinks you put into your body, you can significantly improve your physical, emotional, and immune health? In this article, I would like to focus on the way our digestive system affects our emotional health. Major depressive disorder, which is simply referred to as “depression”, is a problem for 1 in 5 patients at some point in their life, and about 25% of adults here, in Magna. Major depressive disorder is characterized by hopelessness, decreased mood and/or a decreased desire to participate in activities or hobbies along with potential disruptions regarding sleep, food, and concentration. Clinically, depression is typically treated with medications that monitor the serotonin levels in our brain. Serotonin is a neurotransmitter that is associated with feelings of happiness and well-being and the goal of many depression medications we use is to increase the amount of serotonin available by blocking receptors that reabsorb it, allowing more to be available and trigger nerves to send “happy” signals. The most abundant sources of serotonin, about 80%, comes from the digestive tract. A seemingly easy way to target the digestive system and gut bacteria to produce more serotonin and reduce inflammation in our digestive system is the use of probiotics. The use of probiotics have been studied at the cellular, animal, and human levels which have all shown positive outcomes, with minimal to zero side effects. Furthermore, probiotics have not only shown mood improvements for people with depression, but also those without clinical depression. If you are more reluctant to adding bacteria to your body, you can try altering your gut bacteria with dietary improvements—check out the food list below! Probiotics may improve gut regularity, mood, and immune function. Multiple strains of probiotics have been studied and the specific strains Lactobacillus helveticus, Lactobacillus rhamnosus, and Bifidobacterium longum have been shown to be beneficial for depression and anxiety. Instead of thinking so poorly of bacteria, maybe you should consider adding some of these healthy colonies into your system and see how you feel! Also…next time your doctor or provider wants to give you an antibiotic, make sure and talk with them to be sure it will be more beneficial than detrimental. 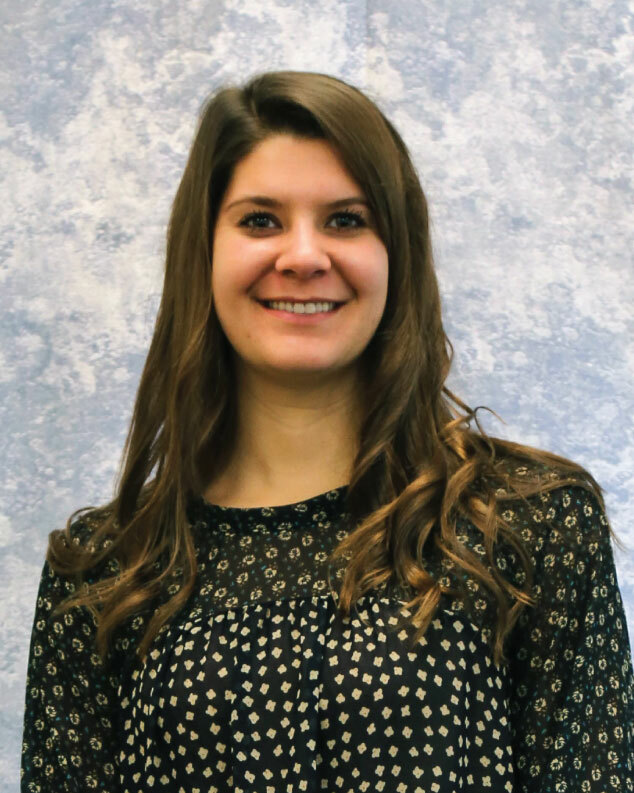 Florence Fournier is a Physician Assistant at Exodus Healthcare. If you would like to talk further with her, please call 801-250-9638 to make an appointment.